Contains information on grammar, mechanics, expectations of academic writing, and applying to undergraduate and graduate programs, among other helpful sections. An extensive website from Harvard University devoted to several specific topics about academic writing, from developing a thesis to transitioning. An online editing system that provides detailed explanations about rules, word choice, and even contains an anti-plagiarism component. A membership costs $30/month, but the website also has free guidebooks. 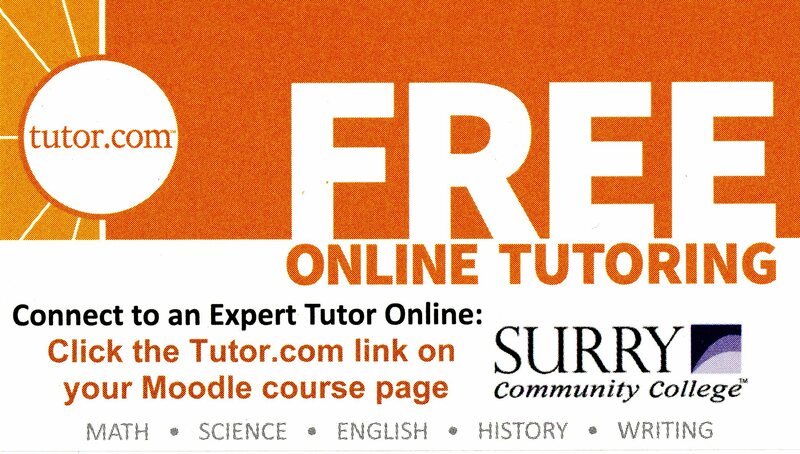 Tutor.com available via Moodle only. Videos on APA, MLA, job application materials, grammar, writing techniques, and more. These Podcasts are hosted by the BoilerCast system. You will need iTunes to access and listen to the Podcasts.